In the aftermath of the sports festival, the class 1-A students begin their internships. Midoriya goes to study under Gran Torino, who was once All Might's mentor. 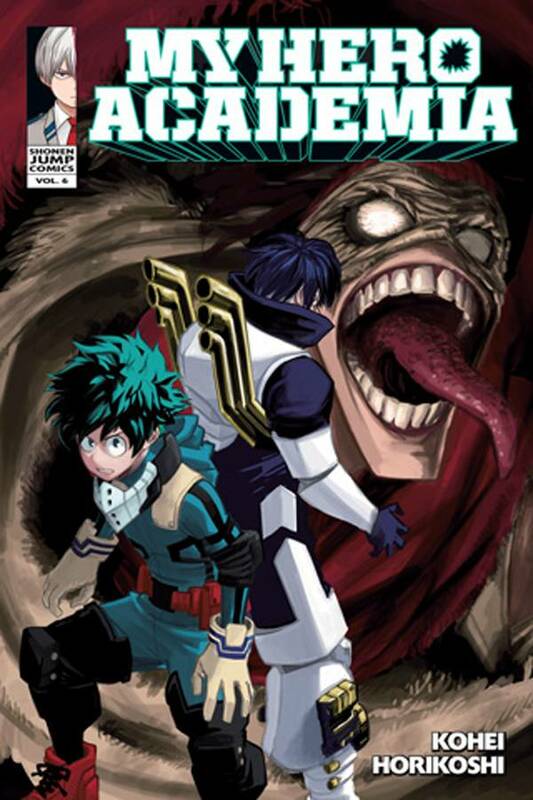 Gran Torino appears to be a washed-up nutjob, but the old hero still has more moves than a football team, and Midoriya has a lot to learn! Elsewhere, the League of Villains enacts another sinister plot and unleashes a terrifying new enemy! For teen audiences.